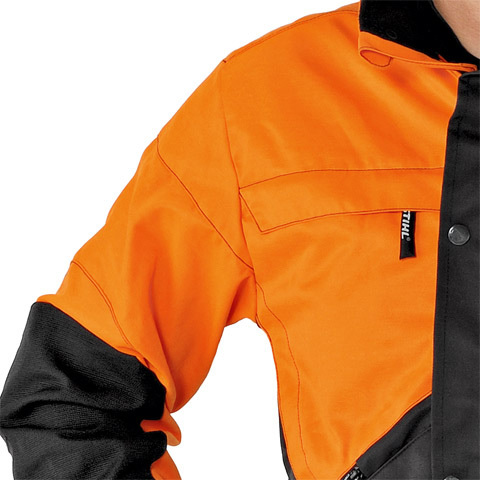 Very comfortable jacket with a new colour combination for improved visibility. 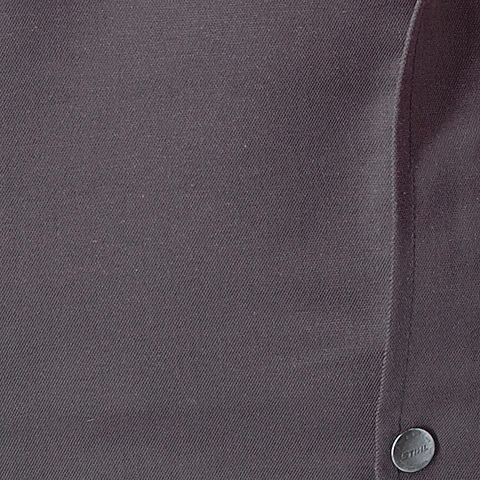 Comfortable stretch insert on the back. Preformed elbows. Elasticated wristbands with Velcro fastening. 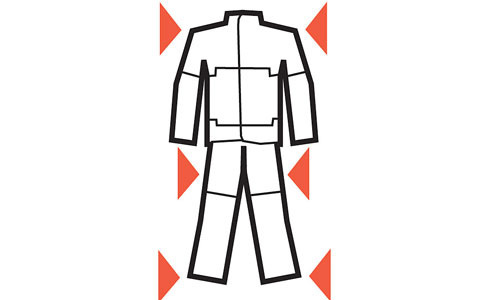 Ventilation via mesh inserts at the front and back and through ventilation zips under the arms. 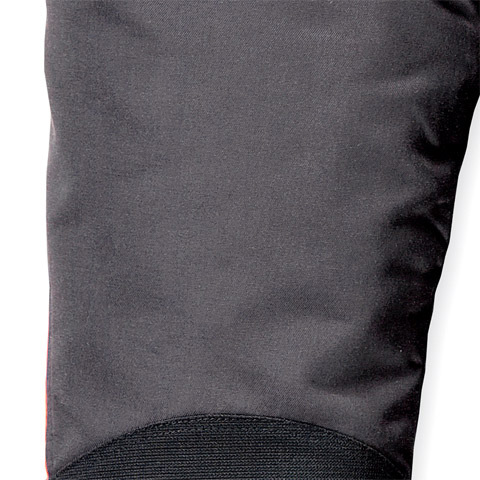 Four practical zip pockets provide plenty of storage space. Colour: Anthracite / Orange. 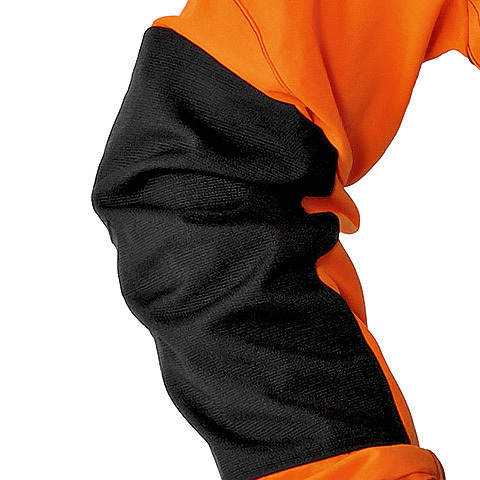 The new cut protection inserts generation is 30% lighter, making the STIHL DYNAMIC forest work clothing our lightest Class 1 clothing. 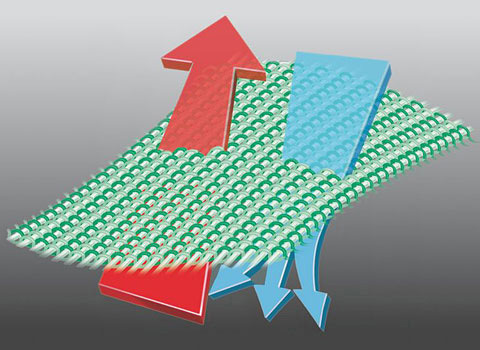 Provides the necessary robustness; the critical wear points are reinforced with thorn-resistant material. 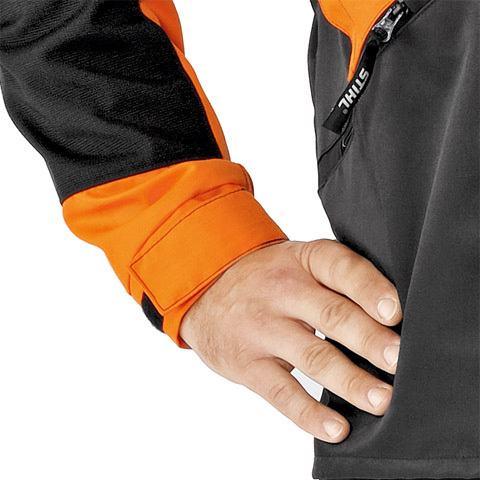 The breathable material of STIHL DYNAMIC forestry work clothing ensures that excess heat and sweat is dissipated to the outside. 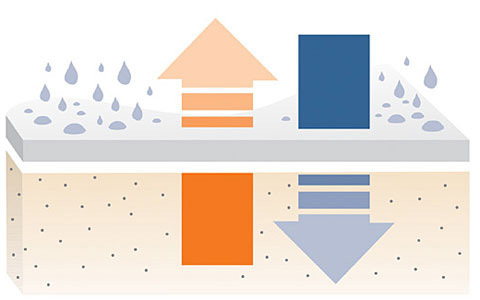 The simultaneous flow of fresh air ensures a healthy temperature equilibrium. 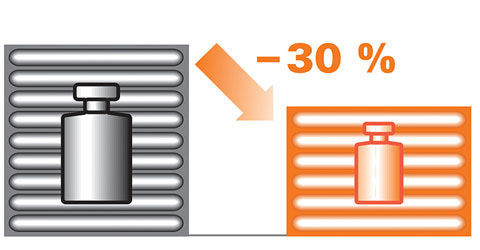 The cut protection material has 75% better air permeability (EN 9237) and approximately 21% lower thermal insulation (ISO 5085-1) compared to previous materials. Adjustable vents can be opened or closed as needed. 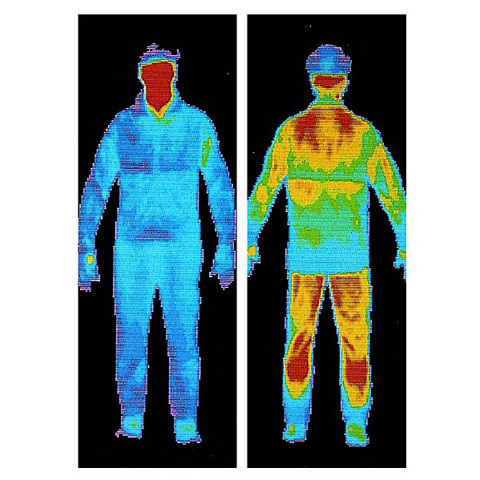 Thus, the temperature can be controlled depending on the physical work taking place and outdoor temperature. 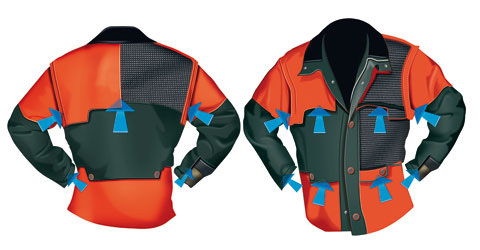 Ventilation zips and the mesh lining provide optimal ventilation of the jackets, even if the zips are closed. 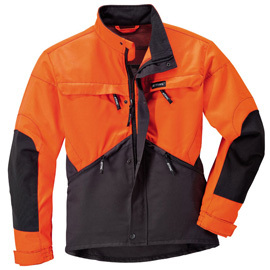 Outside dirt, water and wind-repellent polyamide. Cotton inside, which is comfortable to wear. 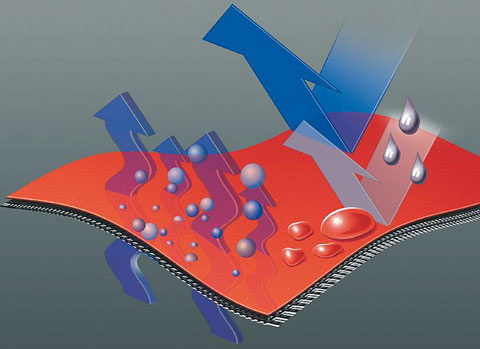 Good insulation properties. With optimum style and high elastic, 30-34% stretchable in both directions of stretch material, each part fits exactly to the body's contours and movements. Nothing is constrained. To see and be seen are importand aspects of accident prevention due to the varying lighting conditions in the forest. 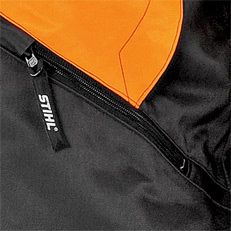 Therefore, large areas of bright or reflective colours are integral to STIHL clothing.